It’s time to gear up for one of the most sought-after musical rhapsodies Kasauli Rhythm and Blues Festival (KRBF). For its eight edition, the mellifluous notes will be spread over valley’s Baikunth Resort on April 19-20. Designed by Genesis Foundation to raise funds for critically ill underprivileged children suffering from Congenital Heart Disease, this season has on board some of the best independent names of the music industry, including Rock and Roll band Parikrama, world music duo Maati Bani, contemporary Indie pop singer Shubhangi Joshi, Kerala-based fusion band Thaikkudam Bridge, traditional Punjabi folk-electronic duo Hari and Sukhmani and cross-genre mash-up masters Bryden-Parth. Known to regale crowds with their unique music, this duo hasn’t diverted from its key point, which is to bring traditional folk music to fore. With some tweaking here and there, slipping some lyrics of their own every now and then, they remain loyal to Punjab’s rich heritage and culture. So, why not add that touch to Bollywood? “I don’t want to be a part of the crowd. That is not to say I will never do it, but only if something that suits my style comes my way. If I am asked to be a Sunidhi Chauhan or some other voice, that’s not who I am,” she affirms. 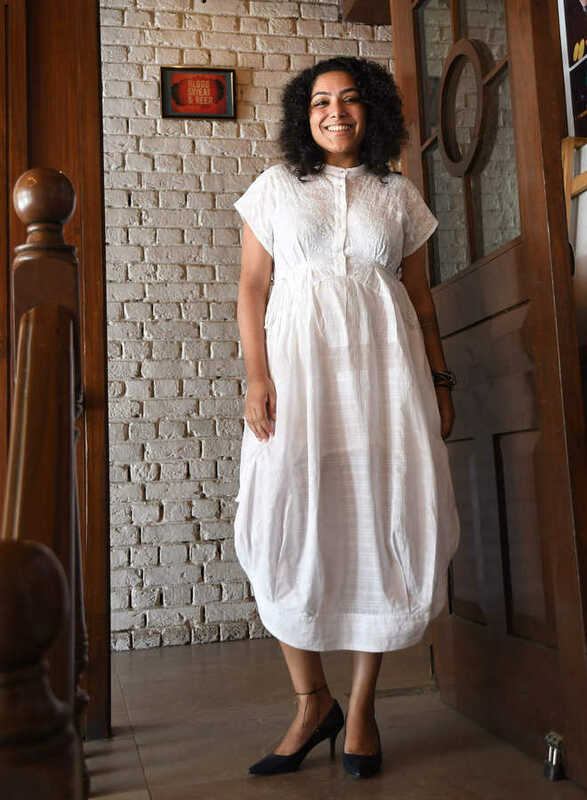 As this duo brings alive decades old Punjabi songs, she thinks the ongoing trend of remixes in Bollywood is somewhat hackneyed. “See, there is a huge difference. We rehash songs to promote Punjabi folklore while Bollywood seems to have run out of ideas and originality. One guy thought let me remix an old song and everyone else jumped the bandwagon. But it’s only a phase.” The ride this singer thinks is going to be a short one. The solution according to her lies in orchestrating more and more musical festivals and bringing together artistes from varied lands. And KRBF is one such musical opus that not only saves little hearts but spreads harmony.